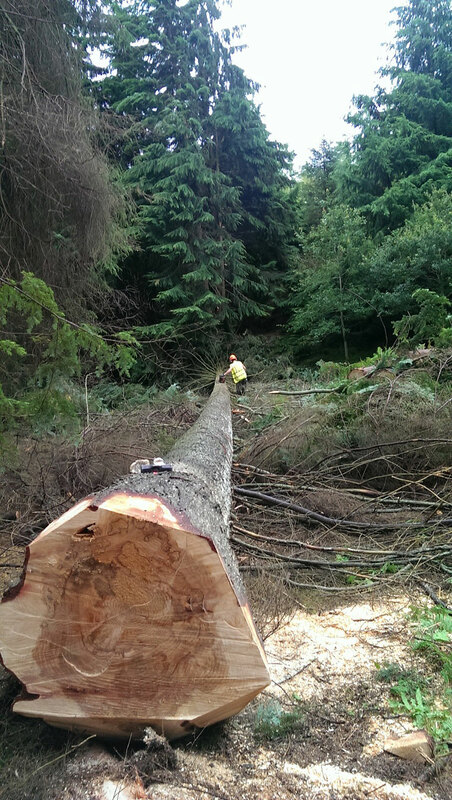 Here are a few images of the thinning operation which has been carried out in ‘Ashwood Cover’ this Summer. 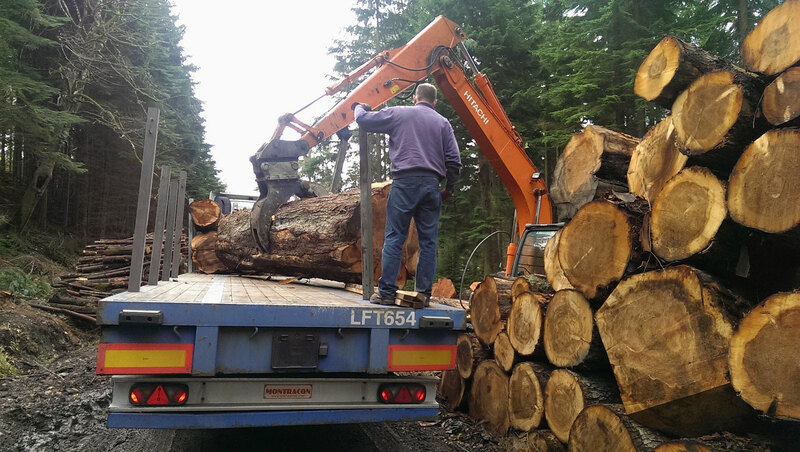 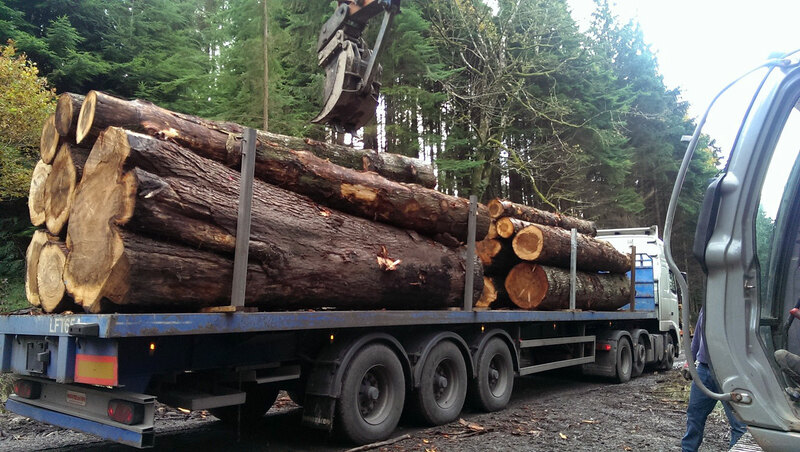 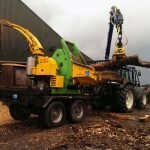 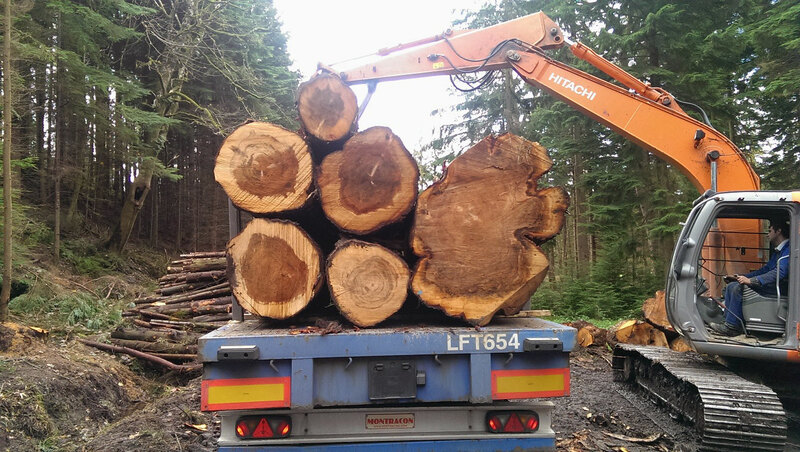 As well as a couple of hundred tonnes of pretty average timber, we removed 14 large Western Hemlock which the photos show in various stages of felling, stacking, and loading for delivery to Balcas. 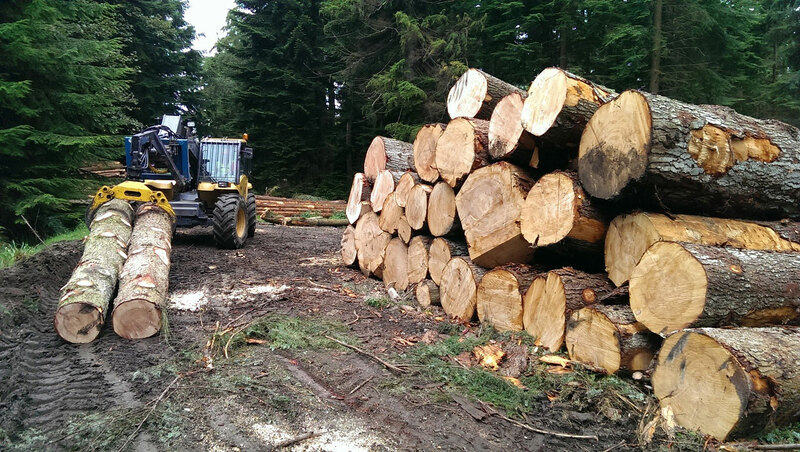 These trees were removed to make way for the next generation which has regenerated naturally under their canopy!